'40 Jaar Glasbak - Lekker Bezig! 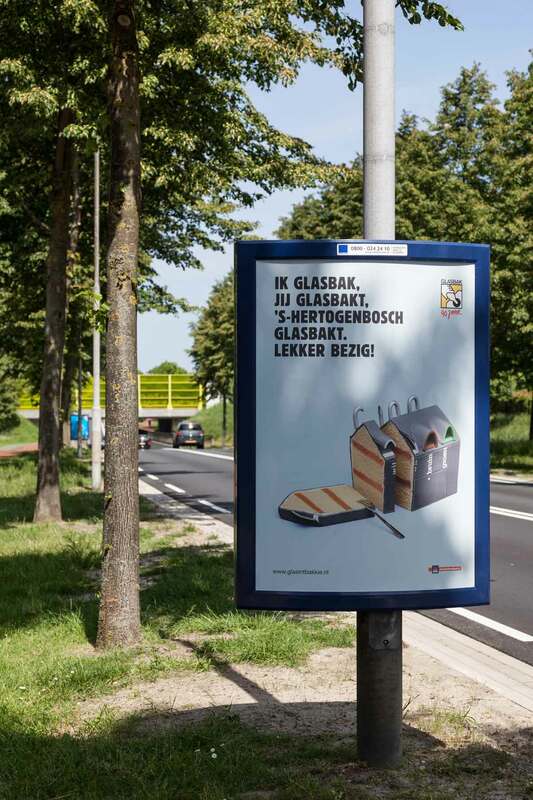 ', is a national advertising campaign designed by Studio Lernert & Sander to celebrate 40 years of glass recycling in the Netherlands. 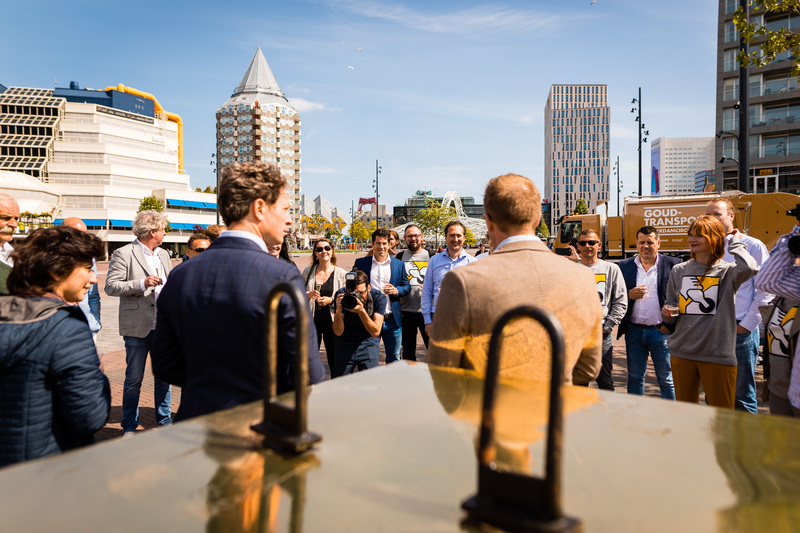 Arttenders set out the overall campaign strategy in collaboration with Nedvang. 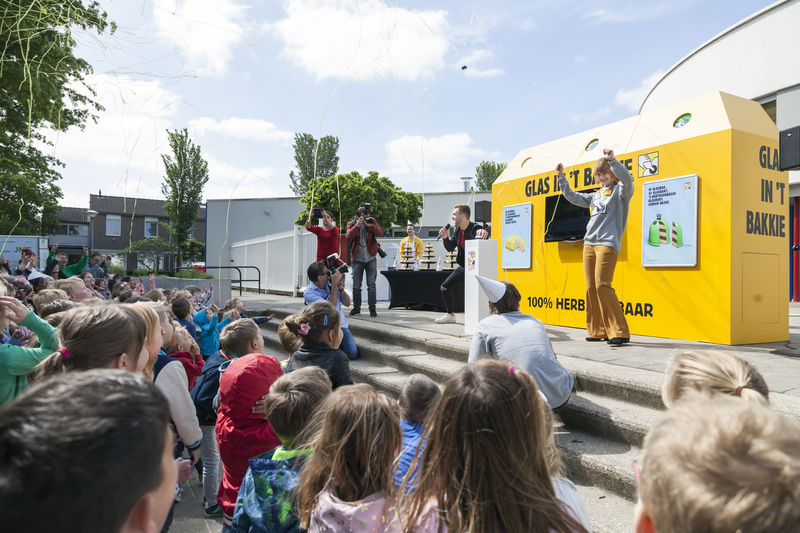 This campaign is designed to reach stakeholders, Dutch municipalities and the general public to create top-of-mind awareness around glass recycling. To engage a young and diverse audience the campaign was supported by a bottom-up campaign in collaboration with Dutch hip hop formation De Jeugd van Tegenwoordig. This campaign also won Silver in the category Not for Profit in the Grand Prix Content Marketing Awards. 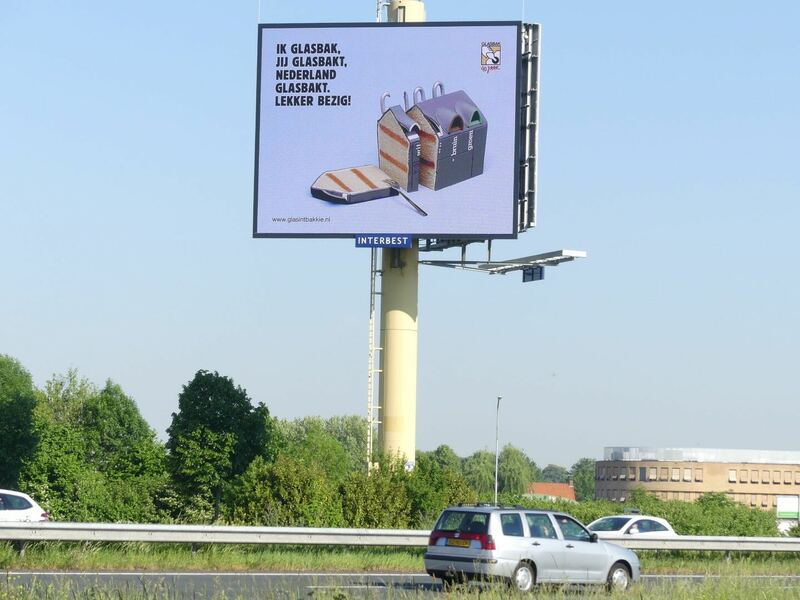 In december 2018 we launched an extended version of this campaign with 40 jaar Glasbak - Doe Het Lekker Zelf! in collaboration with artist Lieke Janssen. Studio Lernert & Sander embraced the iconic design of the Dutch glass recycling bin and its logo. Five eye-catching recycling bins were selected and transformed into delicious cakes. These photographs are form basis of this comprehensive campaign. The images were transformed into various printed and online means of communication: from online ad banners to postcards and from posters to large-scale highway masts. Stakeholders and municipalities were a key factor to the succes of this campaign. Therefore, we provided them with the opportunity to personalize all means of communication with the name of their own company or municipality, thus inviting them to join the celebration. The website was completely redesigned, with environments focused on the general public, but also as a means to distribute online packages of communication to stakeholders. 40 Jaar Glasbak - Lekker Bezig! 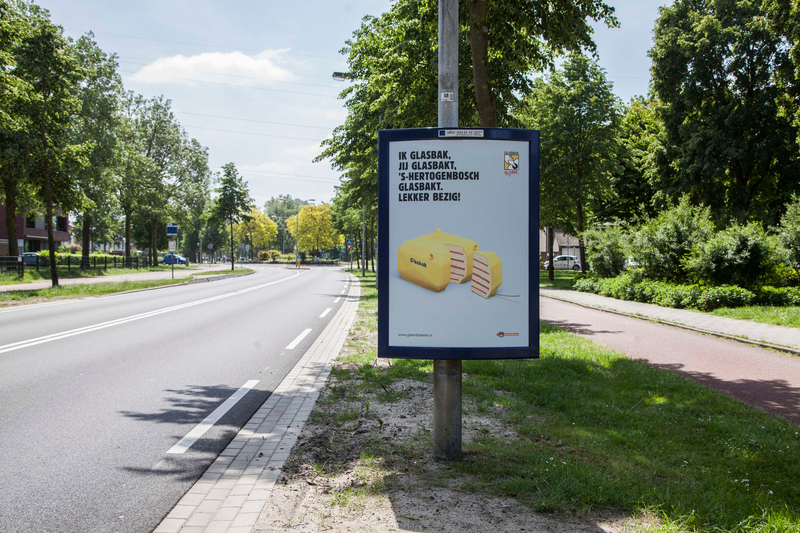 gained nation-wide attention from newspapers and magazines, as well as items on Dutch national television. The festive and beautifully designed campaign material by Studio Lernert & Sander, in combination with our bottom-up strategy of adding a song from De Jeugd van Tegenwoordig to the overall campaign strategy, led to an exciting and not-to-be-missed mix of offline and online material. 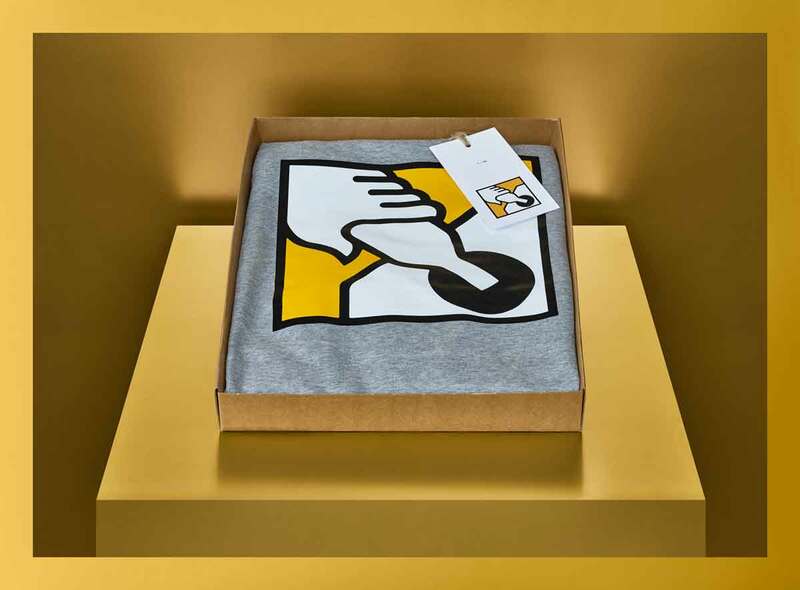 Studio Lernert & Sander designed a limited-edition sweater with the iconic Glasbak logo. 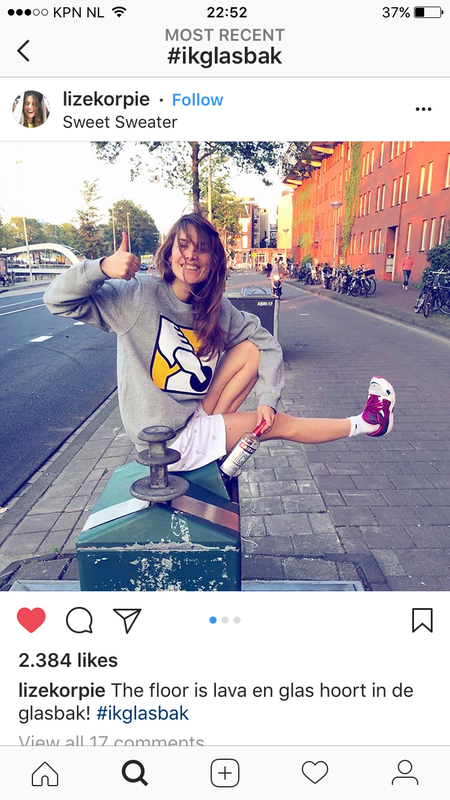 The sweater was sent to various influencers on social media. 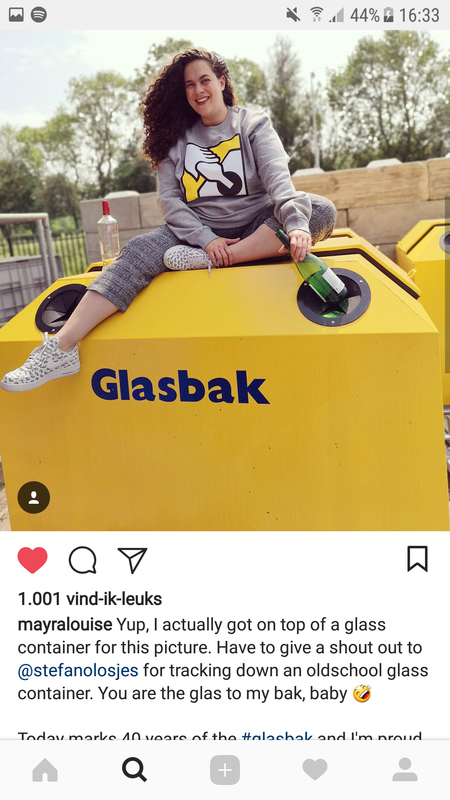 The idea behind this was to spread the sustainable message of glass recycling in a low-key, fun and accessible way. 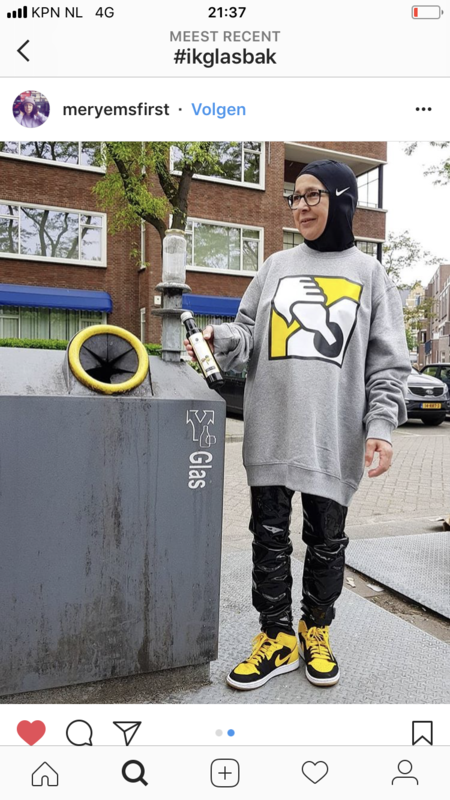 Influencers were specifically asked to wear the sweater and punctuate their message with the hashtag #ikglasbak. '40 jaar Glasbak' wins a Silver award! The Grand Prix Content Marketing Awards are meant to celebrate the most successful content strategies of the year, as well as outstanding content productions in creation, partnerships and distribution. On 22 November 2018 Arttenders was given a Silver Award in the category Not for Profit. 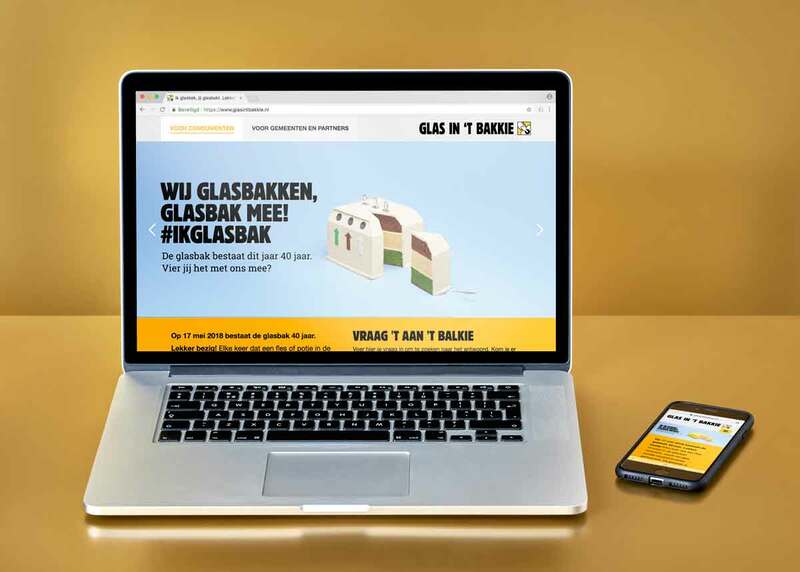 "A campaign with 100% creativity"
The jury deems '40 Jaar Glasbak - Lekker Bezig!' the second most successful content strategy in this category, directly after Gold Award winner Yune with their conversion campaign for hersenonderzoek.nl. The jury about our entry: "The client has shown a lot of guts by giving artists free rein through this agency. This has resulted in campaign with 100% creativity and a variety of surprising instruments for communication." The jury continues by saying: "The way in which the results of this campaign have been shared with the jury can serve as an example for other cases. We are looking forward to further results and to how the message of this campaign will last in the hearts and minds of people below the age of thirty."